Who says astronomers aren’t cool? 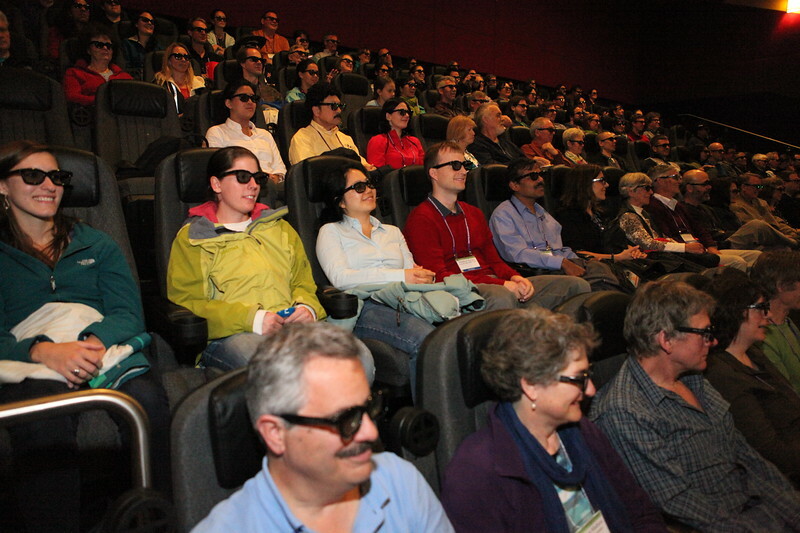 They sure looked cool watching Space Junk 3D, a new IMAX film that explores the increasingly serious problem of orbital debris. AAS photo © 2012 Joson Images.